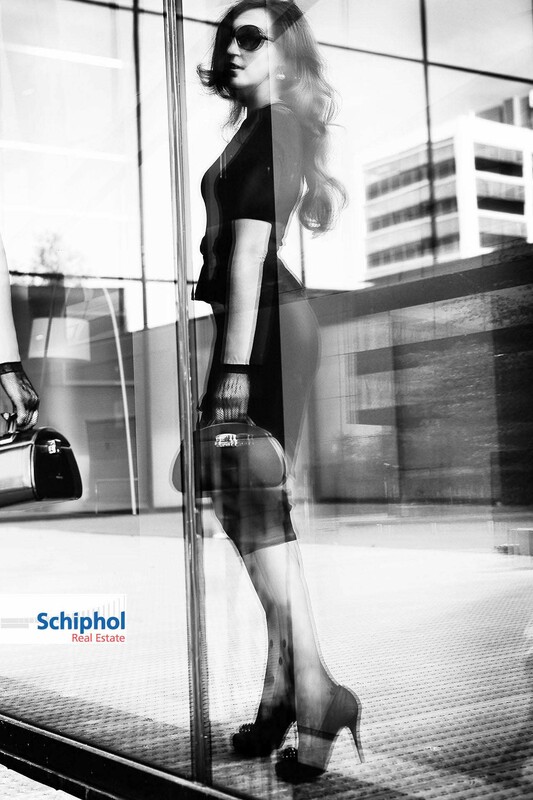 Schiphol Airport real estate asked more then 50 Dutch photographers to come up with an idea on travel and fashion for a exposition to draw attention on their real estate business. Together with 5 other photographers I was asked to put my idea into work. Strong black & whites with a 40’s feel and the real estate vissible in the reflections. The result was printed on XXL formats.